Mexican mangoes for Australian import are sweet and colourful. 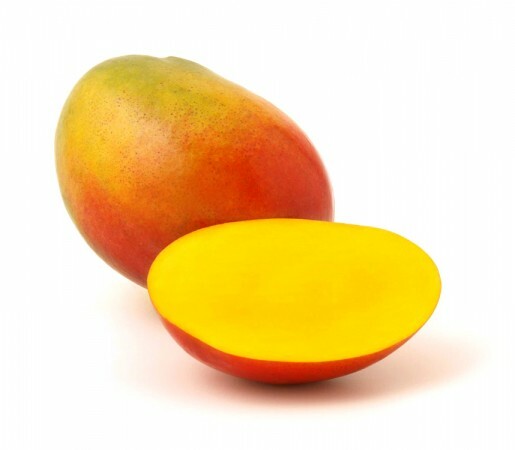 Mangoes are available in a range of sizes and varieties. They are grown in tropical climates and contain high levels of Vitamins A and C.Their buttery flesh is not fibrous, and they have a thin pit. Their flesh is a deep yellow and high in sugar and dietary fiber.